Are you ready to create recurring income with very low startup costs? Our turn key reseller solution is right for you! Reseller Hosting is different than an affiliate program in many ways, the most important is that you will generate recurring income. Hosting reselling is a permanent revenue stream based on prices you set not commissions based on someone else's prices. Our reseller control panel will allow you to create your own plans, panel accounts for your clients as if the servers were your own. You will also have access to our API so can integrate the panel fully into your platform. As a reseller you are not responsible for maintaining servers or the network. You can focus on customer service and sales while we do all the work behind the scenes. We take all the stressful side of hosting out of the equation for you. Our team will work with you to ensure your customers have the support they need and your web site designs shine. As we manage all the infrastructure, you do not need advanced technical knowledge to host sites yourself in a reseller environment. 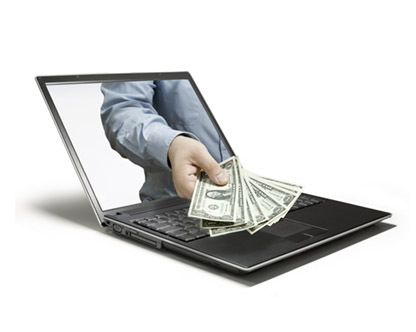 With a reseller account you will not have any high up front server, bandwidth or management costs. You can just focus on customer aquisition, design, development and support of your clients. If you are a webmaster, web developer or business looking to add additional revenue and offer competing cutting edge services and products we can help. Start reselling now still have questions?